Montblanc went from a German based pen maker to a luxury brand producing high end fountain pens and moreover, watches that are in the same league as Audemars Piguet. This happened over the course of a little more than a century which is remarkable both from a brand positioning and marketing perspective. Their latest attempt at becoming an established brand in the watch space is the 1858 model. 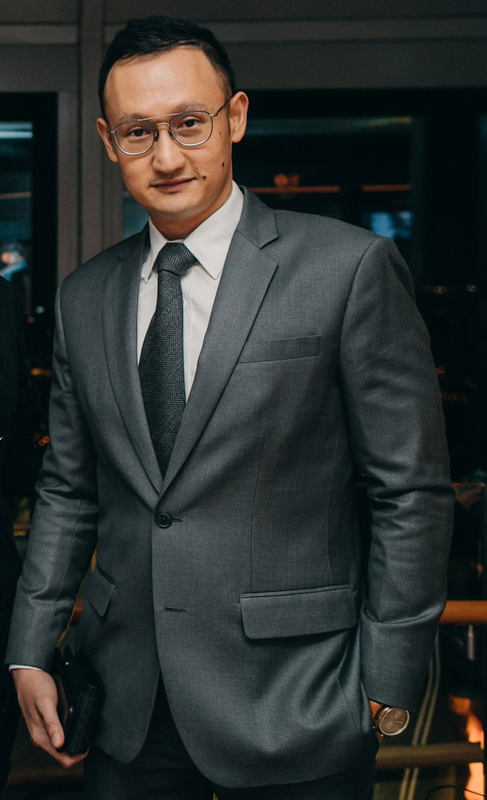 AdAsia interviewed Head of Marketing for Montblanc South East Asia, Benjamin Goh, right before the launch party at the Ion Orchard Sky Observation Deck. 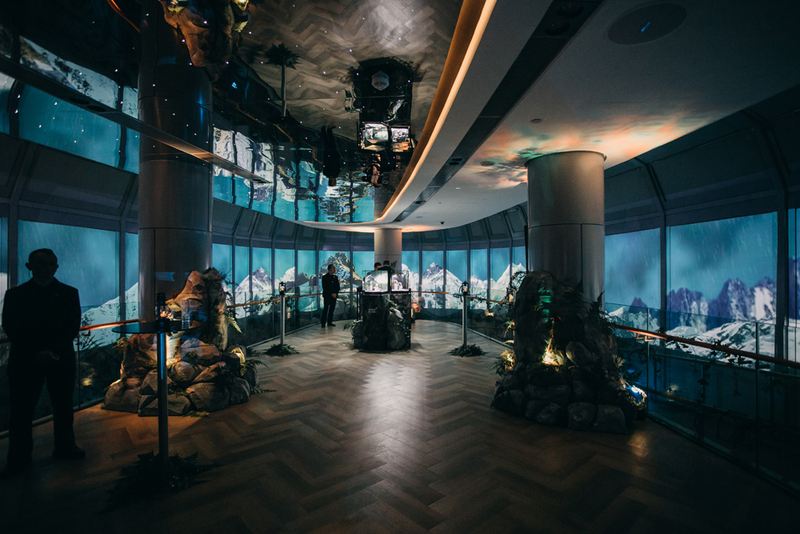 The Observation Deck had been changed into an impressive mountain landscape, where upon entering you all of a sudden felt like you were walking on a path through the mountains with projections and real sand on the floor. 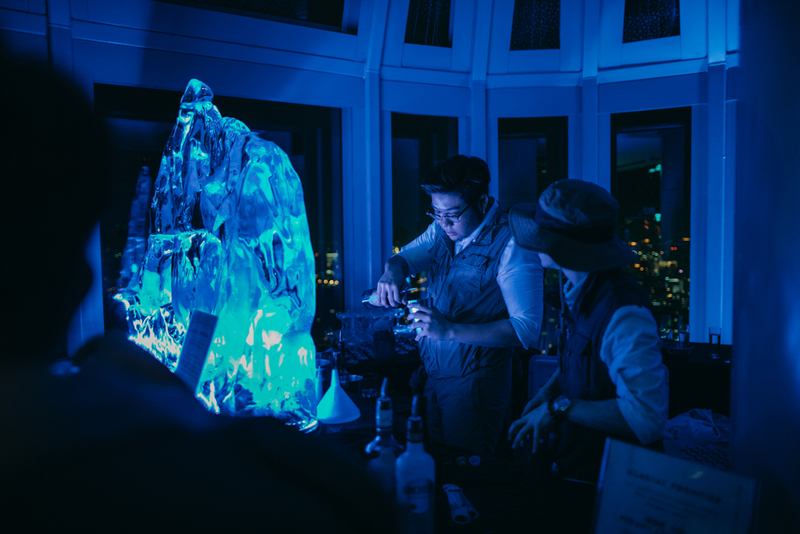 To make the experience complete, special mountain themed cocktails were served. The legendary Fabrique d’Horlogerie Minerva SA watch manufacture was acquired by the Richemont Group in 2006 and was assigned to Montblanc. The Swiss watch making brand has been around since 1858 and is one of the few remaining manufactures that have the skills and technical knowhow to build complicated mechanical watch movements completely by hand. Over the past 160 years their focus has been on innovating these movements. Minerva gained recognition for its precise chronometry and became a leading specialist in the fabrication of professional mechanical watches. Because some of their movements were capable of measuring time accurately to 1/100th of a second already in 1916, Minerva’s mechanical stopwatches were part of the history of modern-day motor racing. Montblanc has issued luxury watches based on Minerva’s knowhow since 2006. The recently introduced 1858 range builds on that. 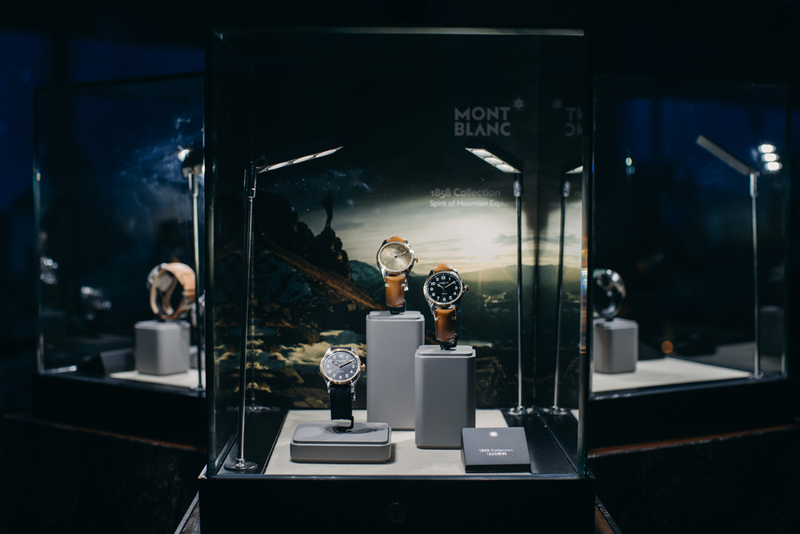 So how does it specifically contribute to Montblanc’s range of watches? What is the storyline from a marketing perspective? “For Montblanc, the aim is not to dissolve Minerva within the brand but to instil its values. We do this by channelling all the values and heritage of Minerva into Montblanc’s watch collections. In 2017 e.g., we launched the Chronograph Rally Timer Counter Limited Edition as part of the Montblanc TimeWalker sport watch collection. It reprised Minerva’s 16.29, an early monopusher calibre, and thus it encompasses the entire story of Minerva in one piece. Similarly, for the new Montblanc 1858 collection, the movement of the Pocket Watch Limited Edition 100 is derived from the same M16.29. “The product is always central to all our communications and with its level of credibility, it is for marketing communications to bring the message across. 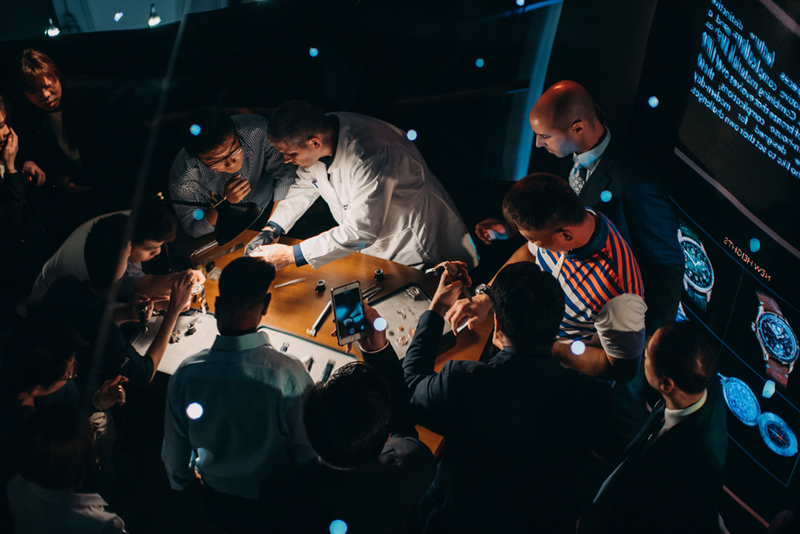 “In the case of the 1858, we leverage the expertise from the Montblanc Villeret manufacture, formerly the Manufacture Minerva, and Minerva heritage. We presented a new execution of one of Minerva’s famous calibres in the 1858 Monopusher Chronograph and a new Manufacture complication in the 1858 Geosphere. “Once legitimacy has been established, we branch out to tell the story. 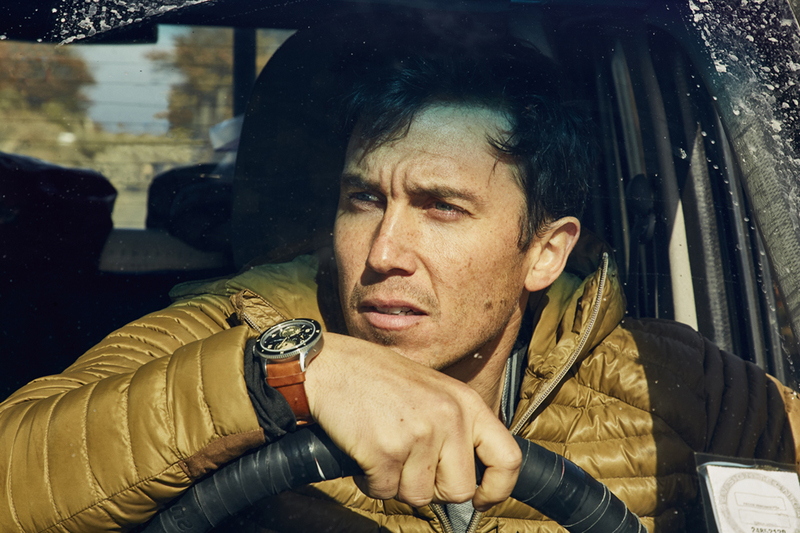 The origins of the collection and its exploration roots emanate from Minerva’s military watches from the early 20th century where the timepieces were meant to combine accuracy with legibility and robustness. That is why today’s storytelling is very much focused around nature, mountain exploration and in a more general sense, exploration. 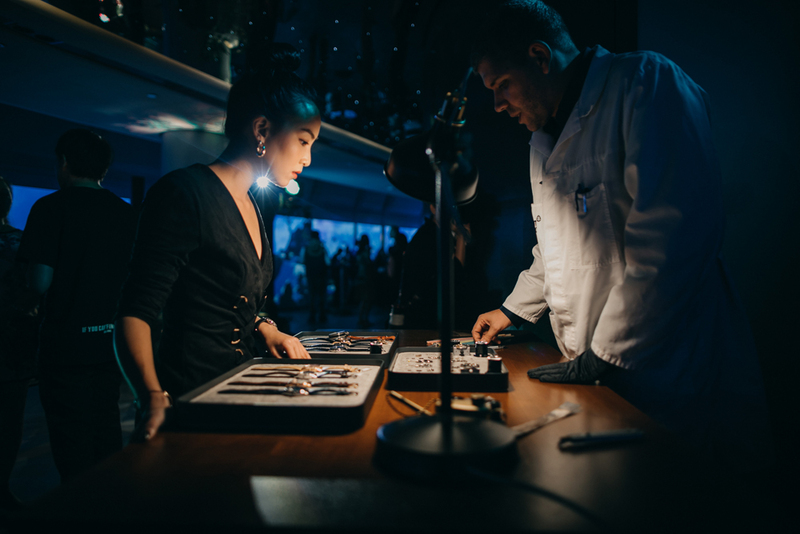 Montblanc watchmaker Julien Miribel at the 1858 Event. What is the Montblanc marketing strategy in comparison to other luxury brands? Montblanc is not only a watch brand but carries other products. Is there a cross-portfolio strategy? “We have a wide range of products, including writing instruments, watches, leather goods and accessories. Each category and each collection has their own identity and they are communicated as such. “As both a brand and a Maison, we represent the Highest of European Craftsmanship, having established manufactures where savoir faire is highest. No matter the product or category, they all embody a companion quality that is reflected in longevity and desirability. Notwithstanding the instantly recognisable snowcap Montblanc emblem which is the ultimate seal of innovation, quality and expression of style. How do you take decision on the ATL/BTL mix or traditional vs. digital if you like? How do you convince people to join your brand? 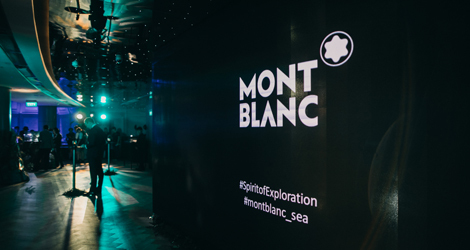 “We have CRM activation although there is no specific Montblanc membership programme. Retail plays an important role in creating unique, personal experiences for customers. For the 1858 this will then of course be based on the mountain exploration theme. “In addition, we do what all brands need to do: acquisition through media and communication. This launch event is definitely part of that and is by far the biggest marcom and PR initiative for this year. How important is e-commerce for Montblanc? Can I order an 1858 watch online? 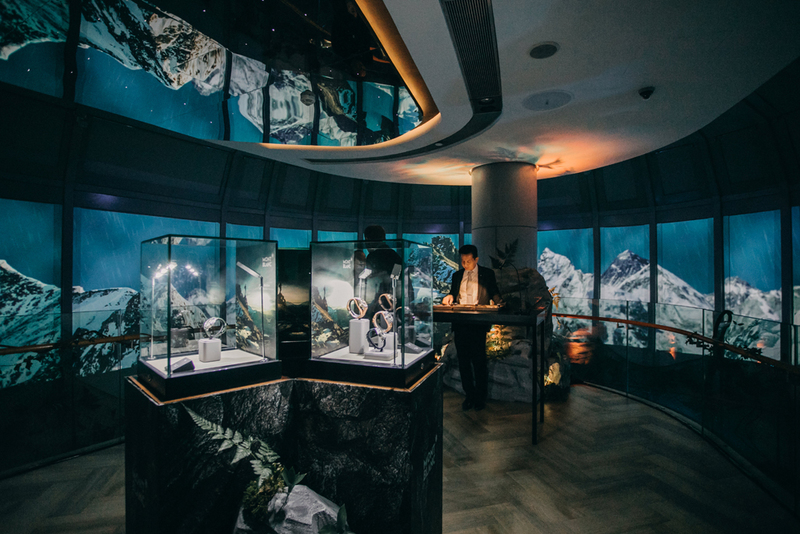 “What is important for Montblanc, is that we provide an excellent customer experience, and that includes being present where our customers are at. “The luxury consumer journey is no longer linear but has evolved into a cycle. Ultimately, we need to ensure that all touchpoints work well together and deliver a branded experience that is consistent throughout the customer journey. How does Montblanc work with agencies? “Montblanc is a global brand so there is a need to maintain a singular voice that speaks to the global audience. Most communication campaigns are cascaded down from the global team, but we practice flexibility when it comes to local events e.g. on-ground engagement activities and the use of key opinion leaders. This global consistency combined with local flexibility allows us to be local in every market. What are the challenges when you are localising campaigns? What is it you are particular proud of for this campaign? Do you use research for your marketing? How do you measure success, how do you ensure that you still have a job next year? “The KPIs are defined in the area of brand awareness and conversion. What is most important to us is an uplift in brand awareness, followed by an uplift in sales. The brand awareness should definitely show an increase in the perceived credibility of Montblanc as a watchmaker. The launch event was certainly well organised, and the mountain themed cocktails were strong and tasty, with an audience that, judged by the watches quite a few of the attendees were wearing, was certainly of the more stylish well to do kind. Whether they were actual nature explorers or mountain cljmbers, checking out the 1958 collection for usability in extreme circumstances, we do not know.